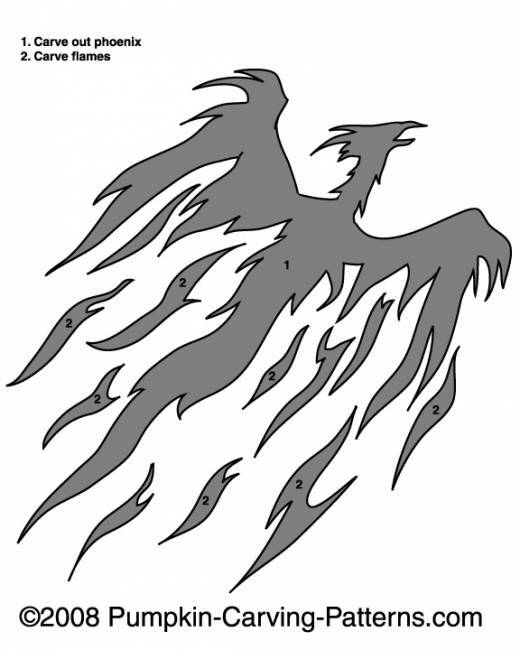 The fiery phoenix is a mythical sacred fire bird that can be found in the mythologies of many ancient cultures. The Phoenix is a bird with a colorful plumage and a tail of gold and scarlet. It lives a thousand years and then burns to ashes, where a new baby phoenix arises!